The Figuarts/D-Arts lines were nice, but from what I see of the Shodos is that they're cheaper with more variety. I'll take them so long as we get a decent selection, and Megaman has no shortage of characters available to use. "Bandai Gauging Interest for Rockman Shodo Figures"
Please continue the Figuarts series Bandai... There are lots of opportunities for X and Classic series figures. So Rockman/Megaman can be a possibility? 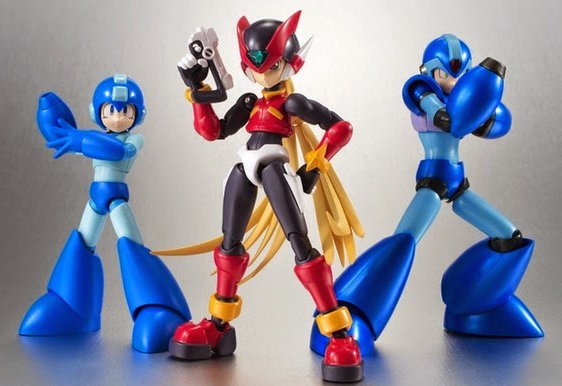 I doubt it as over all its stupid Capcom that gives the ok or not for any Megaman figure to be made. So voting is basically pointless as despite how many votes a character gets, Capcom can still deny it being made, like how they've done before. 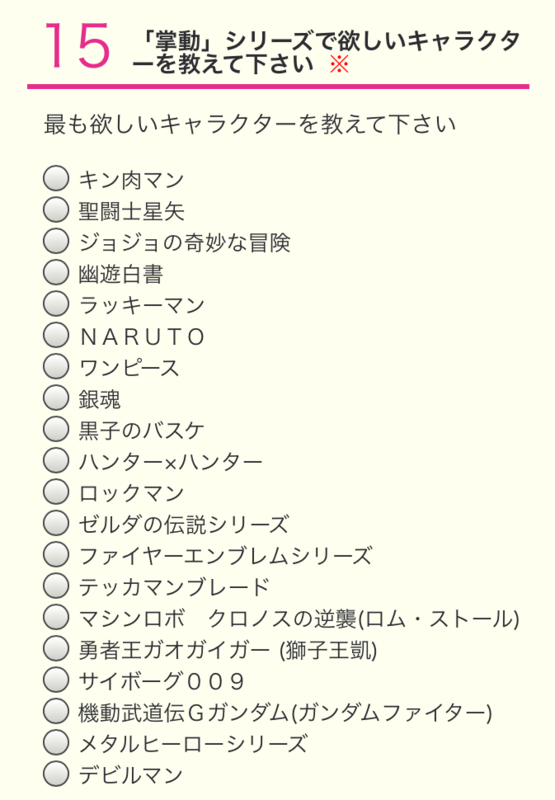 Plus also fans vote for the stupidest things/characters too. I don't this working out at all. I thought Zero killed Bandai figures. The joke is he kills the line. The last D-Arts, the last Kotobukiya... and maybe the Gigantic Series. We don't know yet. Well next year is Megaman 30t anniversary. Pretty sure Bandai will milk some from this franchise. I still hope they will make more X armor variants. Bandai is reviving Pokemon under s.h.figuarts line, I don't see why Megaman cannot. You have to buy the figures and scan the code in order to vote? Well, that's one way to keep the Megaman Zero fanatics from sabotaging the entire line before it's inception.